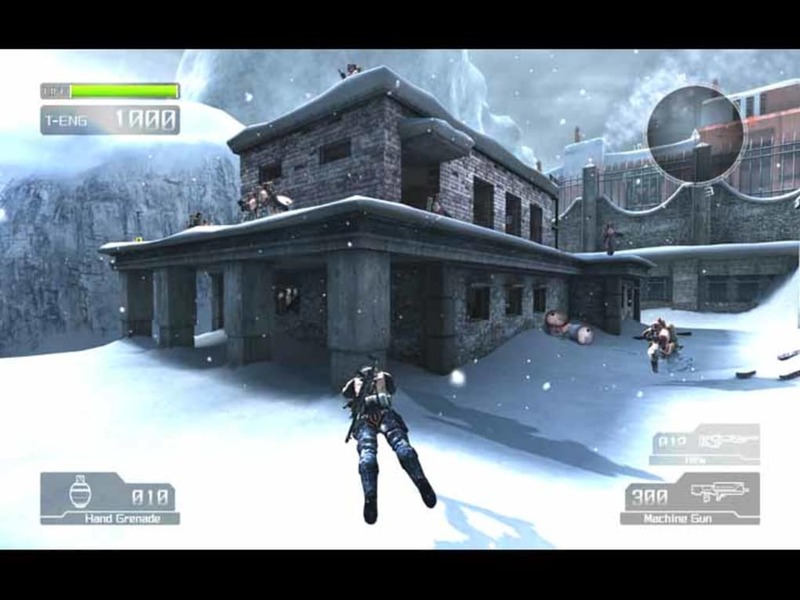 Lost Planet: Extreme Condition is an awesome, trial version game only available for Windows, belonging to the category PC games with subcategory Action (more specifically Futuristic). Since the game was added to our catalog in 2007, it has achieved 126,469 downloads, and last week it gained 8 downloads. 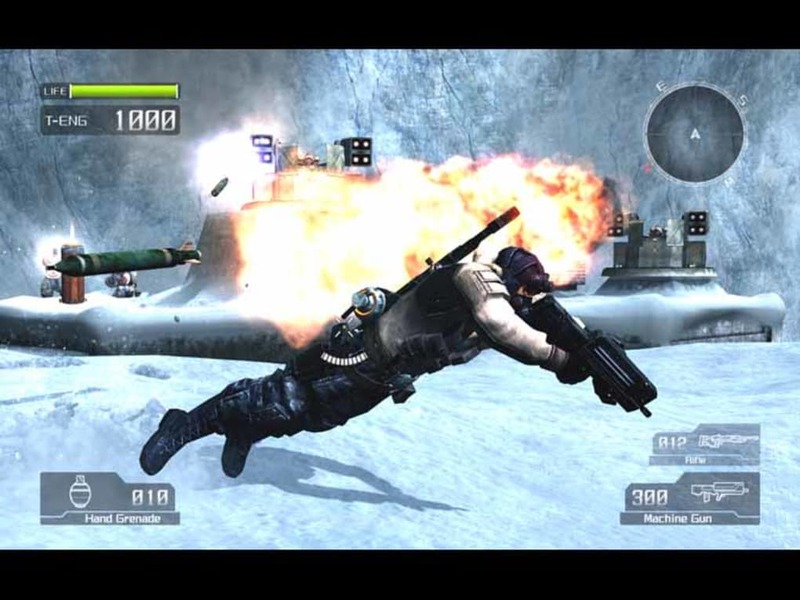 Lost Planet: Extreme Condition is a not that heavy game that doesn't need as much free space than many games in the section PC games. It's a very popular game in countries such as Egypt, Malaysia, and Algeria. 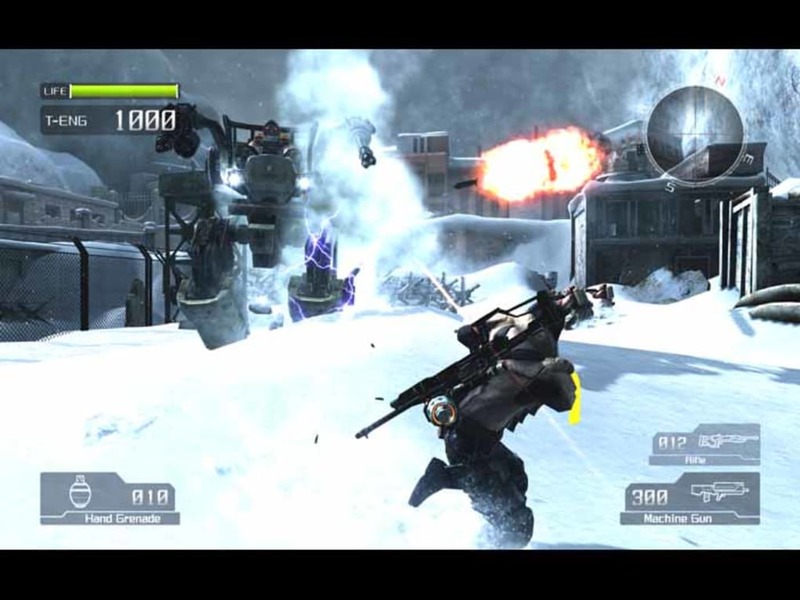 Lost Planet: Extreme Condition is available for users with the operating system Windows Vista and prior versions, and you can get it in English. The game version is Demo and its last update was on 5/18/2007. Rescued from a veil of ice with only fragments of memory, Wayne Holden struggles to recover his past on a blizzard-riden world swarming with deadly aliens. With only treacherous Snow Pirates and the mysterious NEVEC Corporation remaining, can anyone be trusted or is anything lost? Immerse yourself in the brutal chilling world of Lost Planet as you labor through waist-deep snow, hear the crunch of ice with each step and fly backwards from explosive force during battle. Command heavily armed bipedal vehicles or switch to more stealthy exploration on-foot. Snowstorms, arctic wind, towering buildings and mountains of ice create cinematic stunning visuals and breathtaking landscape. Face off with an array of Akrid, from massive rolling behemoths and long-legged ground-dwellers to fast-flying swarms overhead. This demo lets you enjoy all the powerful capabilities of the new DirectX10, as long as you meet the technical requirements. You'll be able to experiment an incredible degree of realism, featuring better textures and light effects that have never been seen before. 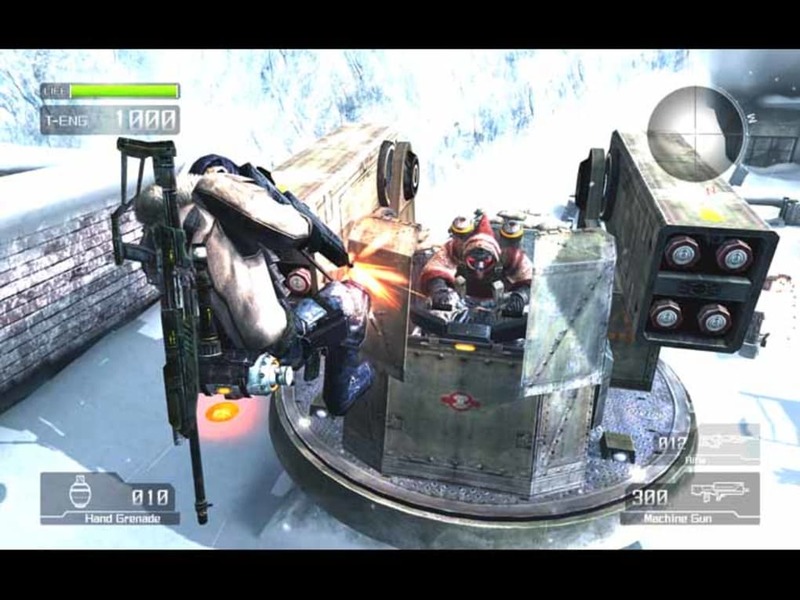 What do you think about Lost Planet: Extreme Condition? Do you recommend it? Why?